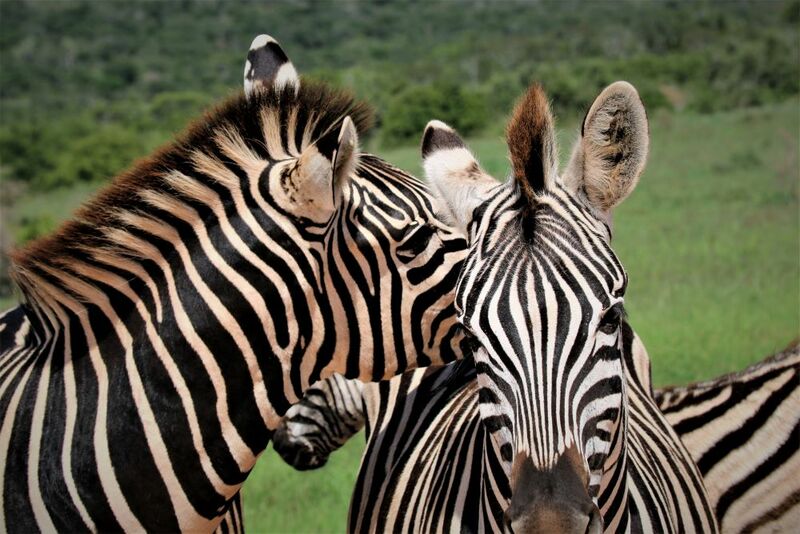 With mid-March to the early stages of April falling over the spring break period for the majority of the United States it has become somewhat of a tradition hosting families on safari over this period each year. 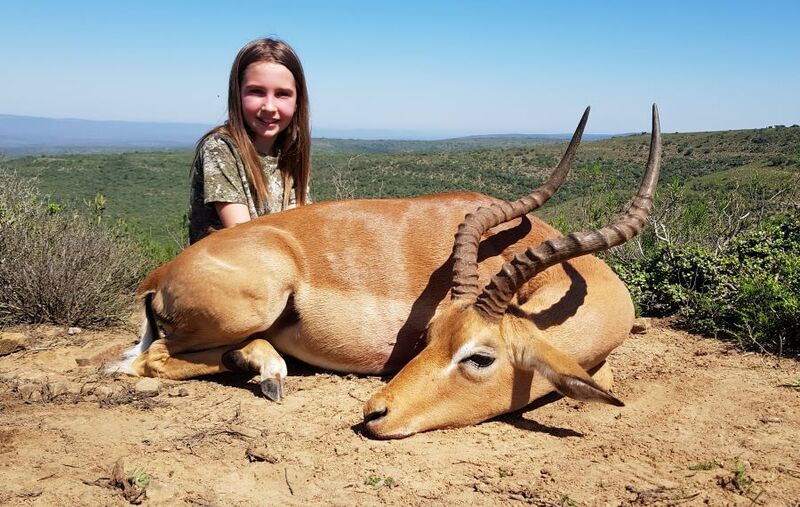 It’s not only an exciting time of the year as the younger generation steps up to the rifle, but a fun part of our season as the focus is very much on the youngsters and the time spent in the field together on safari. The family bonding that takes place away from the rush of everyday life and the cellular world kids live in cannot be compared to anything else out there. 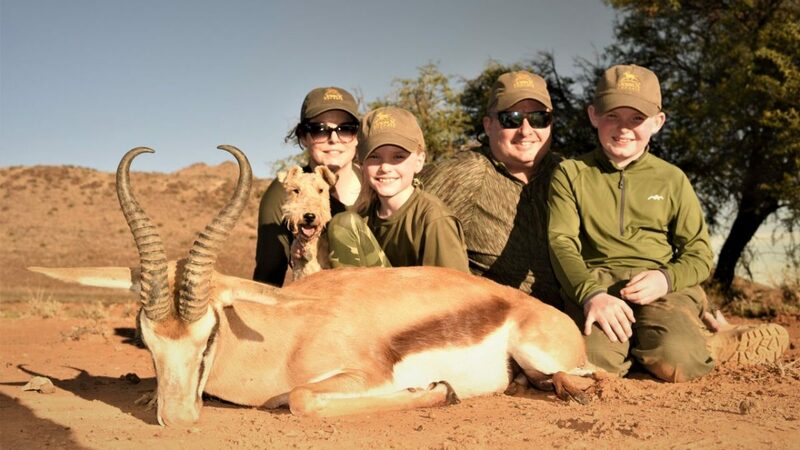 With our Family Hunts initiative and the offer of matching your investment, ultimately our hunting future, by matching the cost of getting them to Africa, we have seen more families taking us up on this offer than ever before. 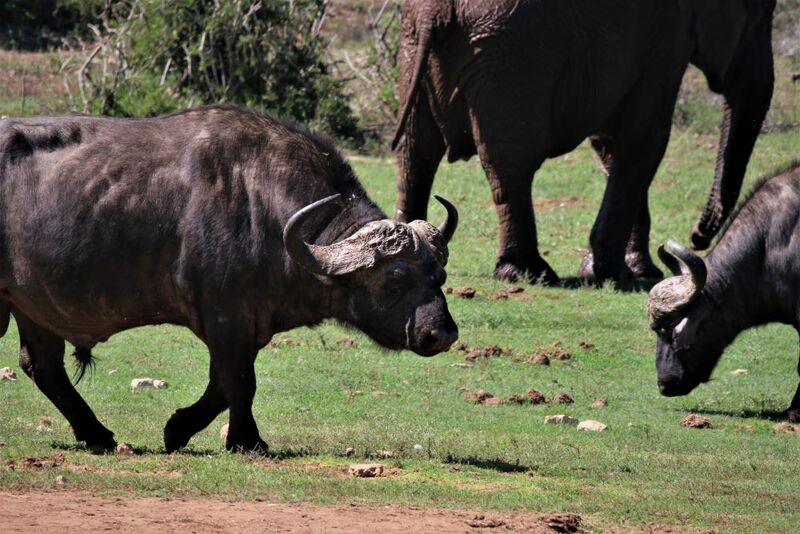 Our goal with this initiative was to see more youngsters joining their parents on safari and that’s exactly what this years spring break delivered. 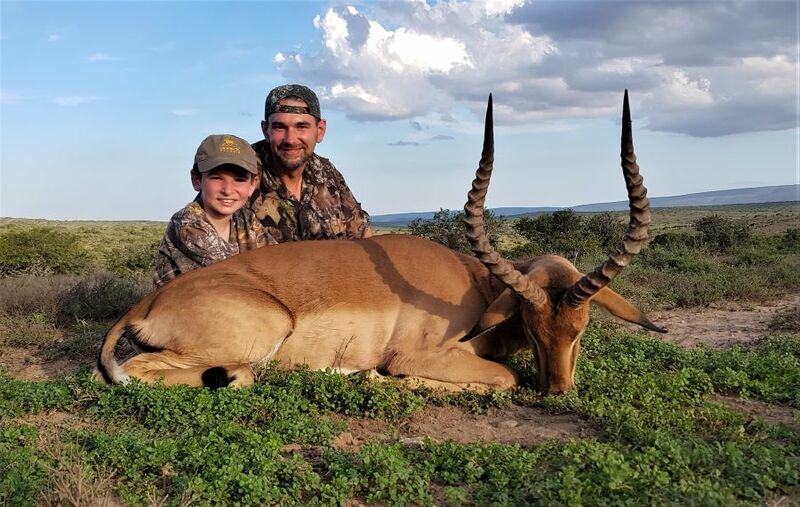 Mike and Renee Schneider last hunted with us in 2014, enjoying the experience so much that they vowed to share it with their kids, Beau and Lily, the next time they could make it out to Africa. Both kids were keen hunters, driven by the experiences in the outdoors, and ready to get cracking once they had arrived. As is somewhat of a tradition with the youngsters, we started them off on Impala, just to get the initial nerves out of the way. Both Lily and Beau came through with flying colors before Mike made the most of a couple of opportunities too. 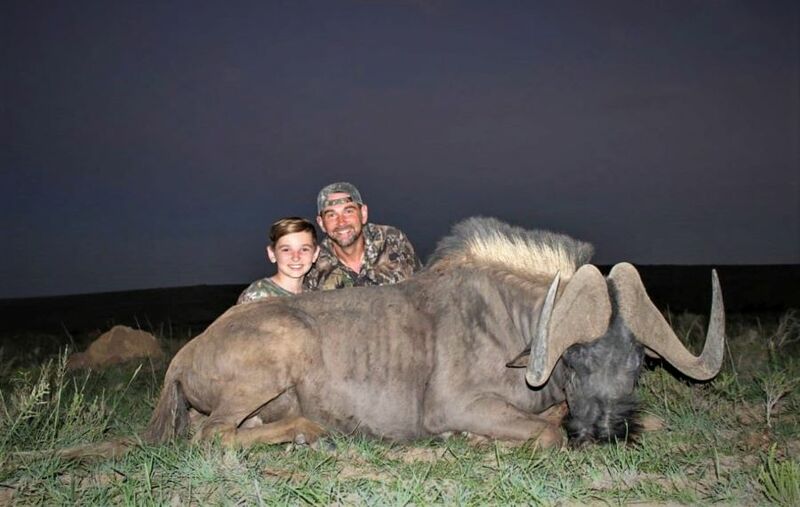 The focus would be on plains game for the kids and a number of species that Mike had not hunted on his previous safari. 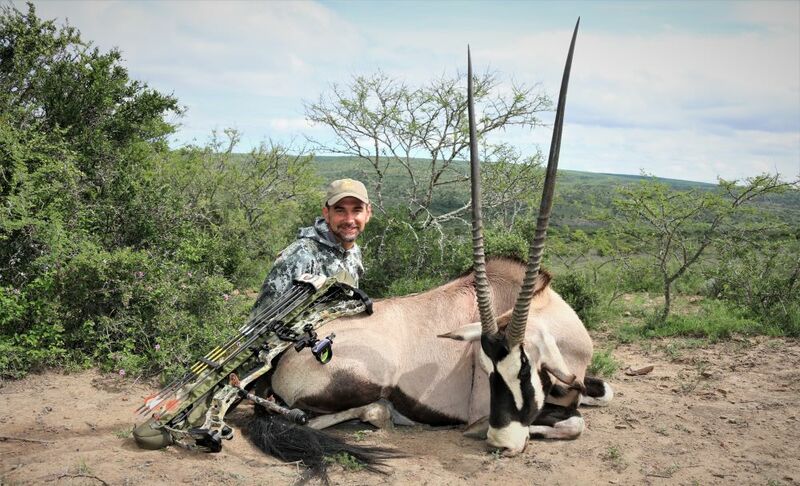 Mike in his own right is a fantastic bow hunter and one committed to giving his all at every opportunity. What he failed to mention in the planning stages of the safari was how supportive his family were of his success. 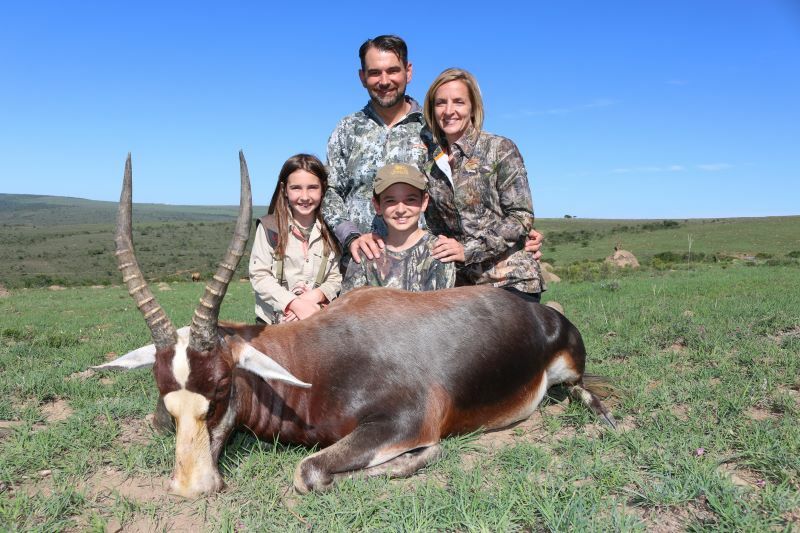 His Gemsbuck harvested with the bow in the stalking manner proved the commitment of the kids and Renee. 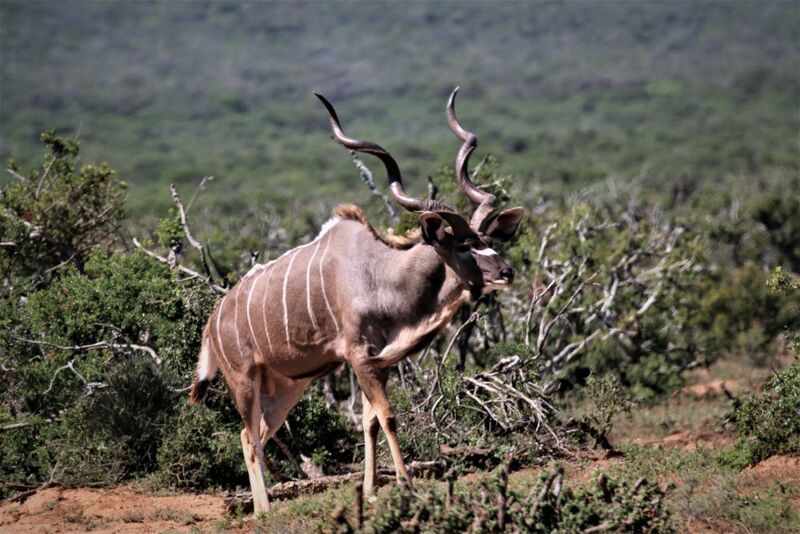 Having stalked to within 40 yards of a large group, with no chance of a fair pull on the string, they waited it out for over three hours until the Gemsbuck presented an opportunity. 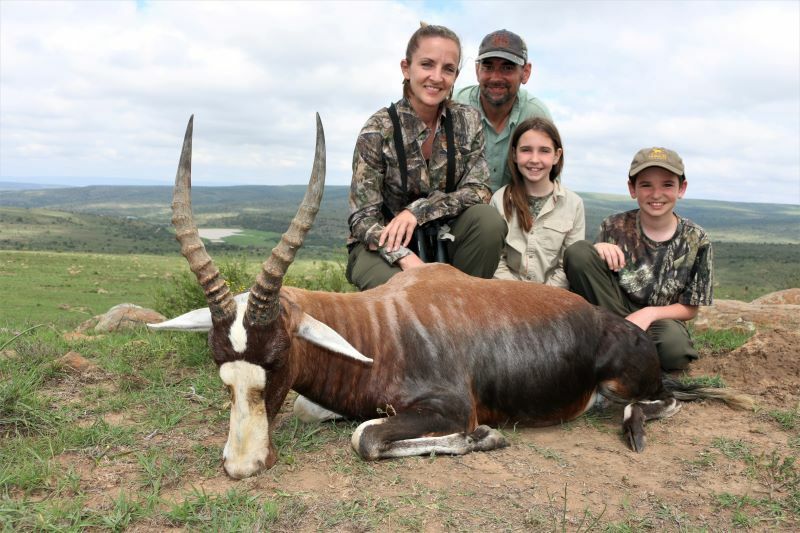 It takes a special kind of kid to go undetected for that period of time within bow range of a herd of Gemsbuck. Then again that commitment provides a special kind of trophy for the committed bow hunter. 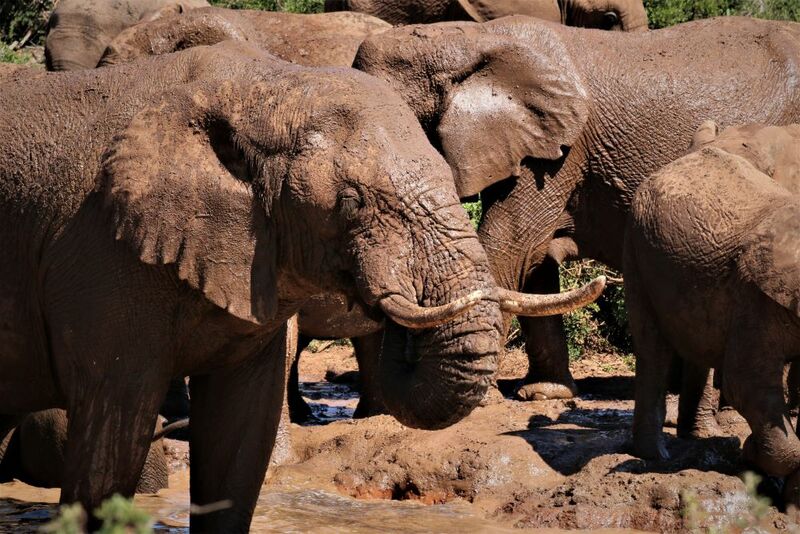 A mid-safari break to Addo Elephant Park proved to be one of the most memorable days on safari for the family as the kids were left in awe by the natural abundance of the wildlife and of course the sheer size of the Elephants. 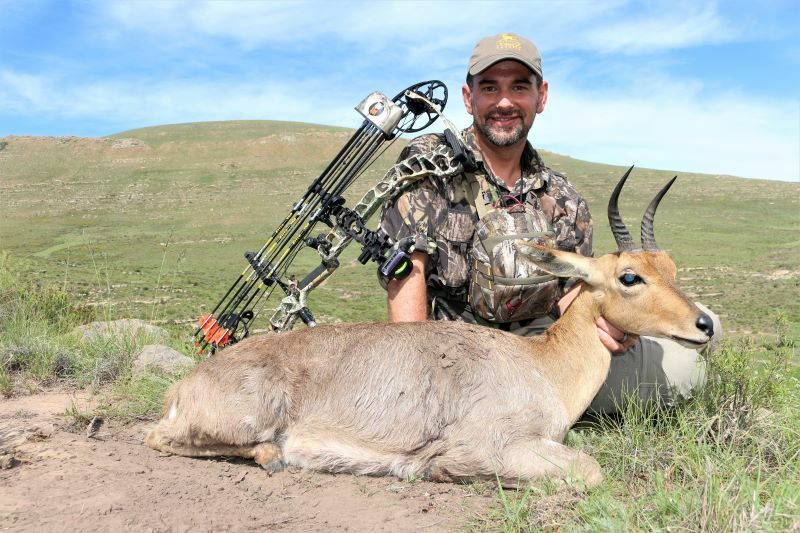 With a few unsuccessful mornings on the hunt for Fallow Deer in the mountains the group decided to change tactic, but not before Mike made one of the most fantastic bow kills we’ve ever witnessed on a Mountain Reedbuck. With a change of tactic came success for the kids too, wrapping up what proved to be a memorable week with the Schneider family. As the Schneider’s came to see there could be no value placed on the look of amazement on a child’s face as they spot something for the very first time or experience something completely new, so to the Risko family came to experience a magical ten days in the East Cape. 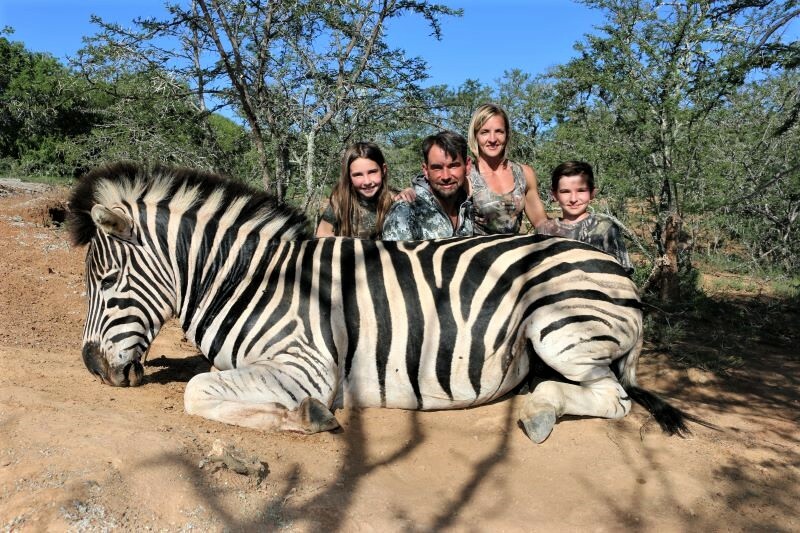 Joining Professional Hunter, Ross “Stix” Hoole, tracker, Jimmy, and GTS Productions cameraman, Ozzy, this family jumped into the adventure head first. Toby, Tammy, Vivian and Simon not only experienced the adventures associated with a hunt, but made a few friends along the way too. 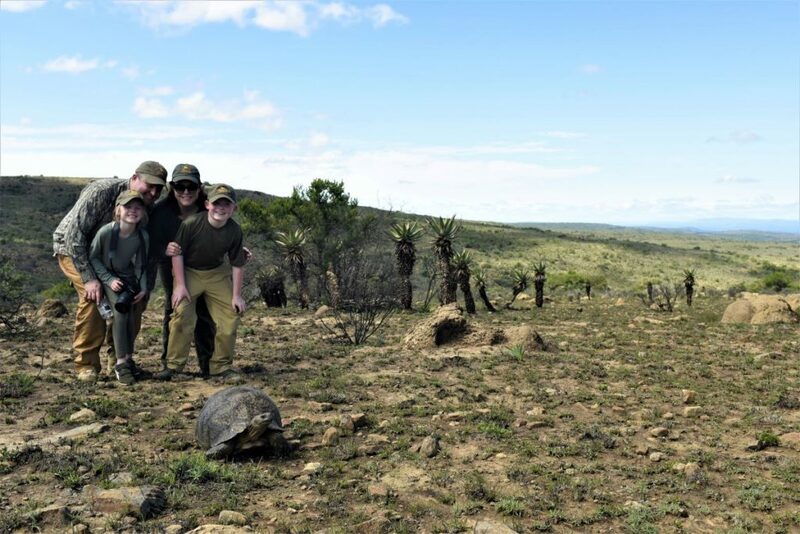 Enjoy this families safari with them, it would be great to see the look of fondness of the memories they will look back on some years down the line. 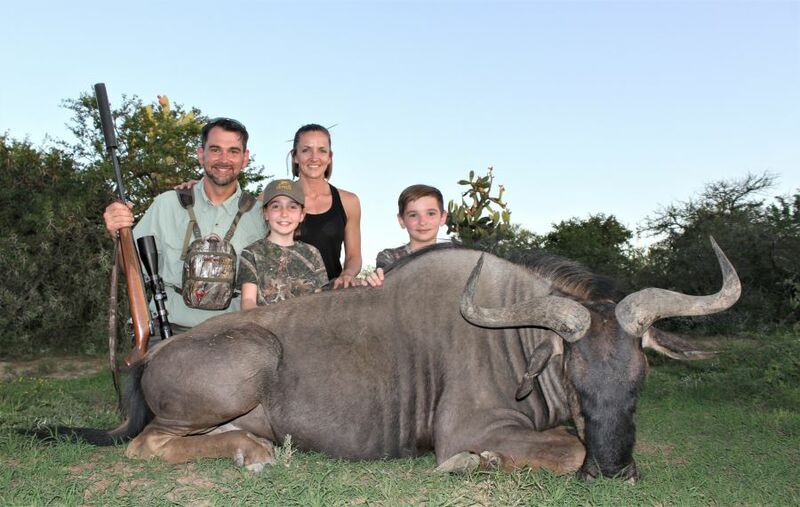 For more information on our family hunts and current updates about John X Safaris; follow us on Instagram connect with us on Facebook, subscribe to our YouTube Channel and visit our Website.